Bob Simpson | The Australian Media Engagement Project (AMEP) | Page 2. Bob is project manager of The Australian Media Engagement Project (AMEP). 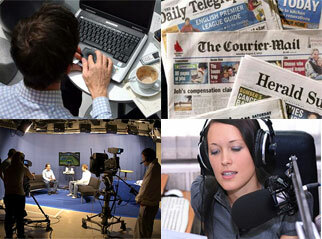 He believes that ethical and independent journalists are vital to the continuing freedom of Australian citizens. You could argue that In recent decades media organisations have subtly subverted journalism to their own private commercial interests, and away from an integrated sense of fairness, well being and shared prosperity in Australian society, especially for the disempowered. AMEP aims to change general media narratives towards greater fairness, well being and shared prosperity in Australia.